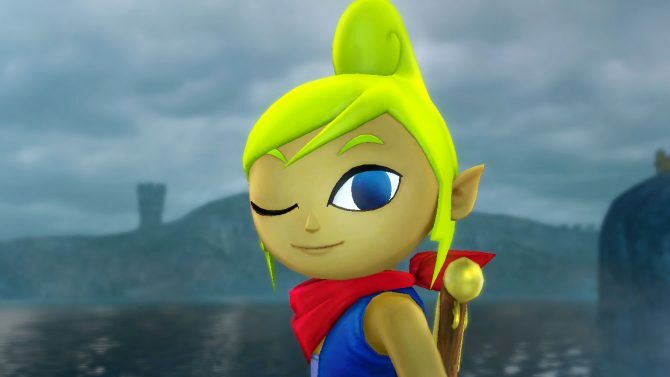 Nintendo has been releasing Character Highlight trailers to hype up Hyrule Warriors: Definitive Edition as it approaches its Switch release. So far we’ve seen series regulars, older favorites, friends from the high seas, and interlopers from the Twilight, and now, we get a chance to visit some old friends and foes from Skyward Sword and A Link Between Worlds…plus one other very special guest. That’s right: this trailer takes us back to Skyloft and our adventures through primordial Hyrule, first highlighting everyone’s favorite annoying robot lady, Fi. She hops into frame with her poor understanding of personal spaces and dances through enemies before slicing them to bits as a giant Aegislash-esque sword. She is followed by a quick cut to everyone’s favorite goddamn freak, Ghirahim, who unfortunately doesn’t showcase his amazing tongue-licking intimidation skills (seriously that was horrifying for Link). Instead, we get to see his awesome repertoire of moves, including some classic ground-stinger sword summoning and also calling up some minions to do his dirty work for him like any good villain should. Then, we hop on over to the world of A Link Between Worlds…or, rather, we hop on over to the worlds. First on our lineup of all-stars from that game is Ravio, who immediately showcases what he’s all about by falling to the ground. 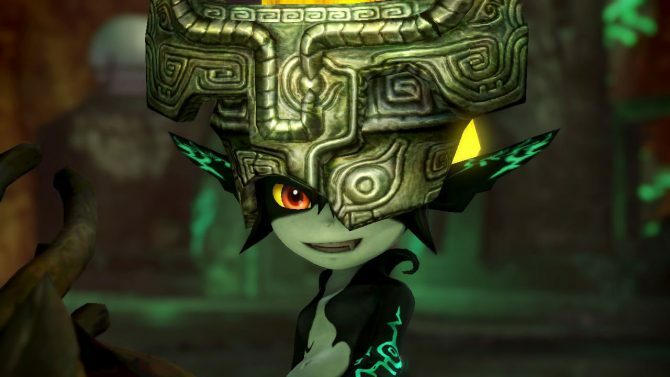 Presumably, he later goes and steals Link’s house while the hero is out trying to save the world. Then, we get to check out Yuga (who is a man by the way, didn’t realize that until quite a ways through the game), who uses his sorcery to conjure up a powerful blow. 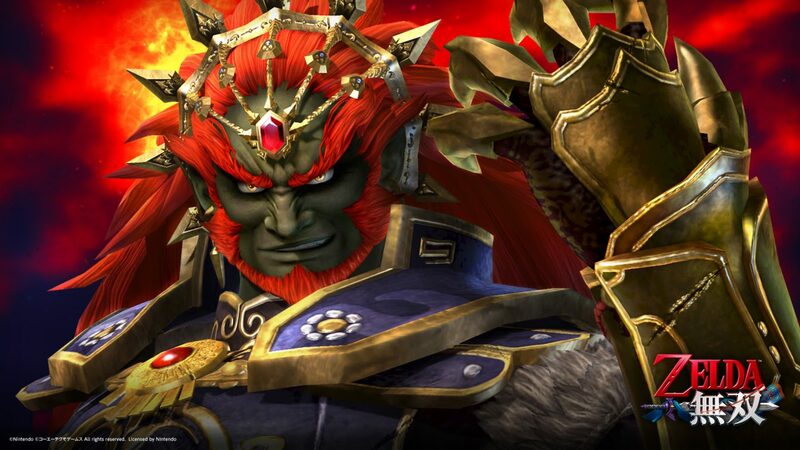 Finally, we round up our highlights with a certain series regular…that’s right, Ganondorf gets his time to shine in what I find to be his best costume to date. With Triforce of Power in hand (literally), he mops the floor with anyone who dares to challenge him. His moves include sweeping strikes from his giant swords and summoning a goddamn Dormin-demon Stand to decimate his foolish foes. And with that, it looks like we’ve seen our last Character Highlight trailer for Hyrule Warriors: Definitive Edition. We’re not too far out from release, and Hyrule Warriors: Definitive Edition comes to the Switch on May 18, 2018. It will feature a roster of over 25 characters both old and new–many of them featured in the five trailers that Nintendo has released to hype up the game’s Switch incarnation. 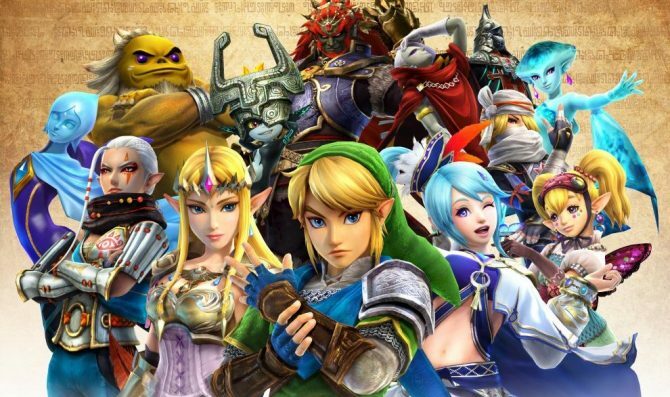 You can check out our review of both Hyrule Warriors for the Wii-U and Hyrule Warriors Legends on the 3DS. You can also preorder your copy of Hyrule Warriors: Definitive Edition on Amazon here.